Wine-tasting is being able to distinguish and recognise the qualities and defects of a wine, whilst following a special technique and using specific terms, prior to the pleasure of drinking it. The technicians at Finca Loranque will help you take the first steps into the wonderful world of wine-tasting. A simple course will teach you everything you need to know so you can enjoy your passion for wine even more. 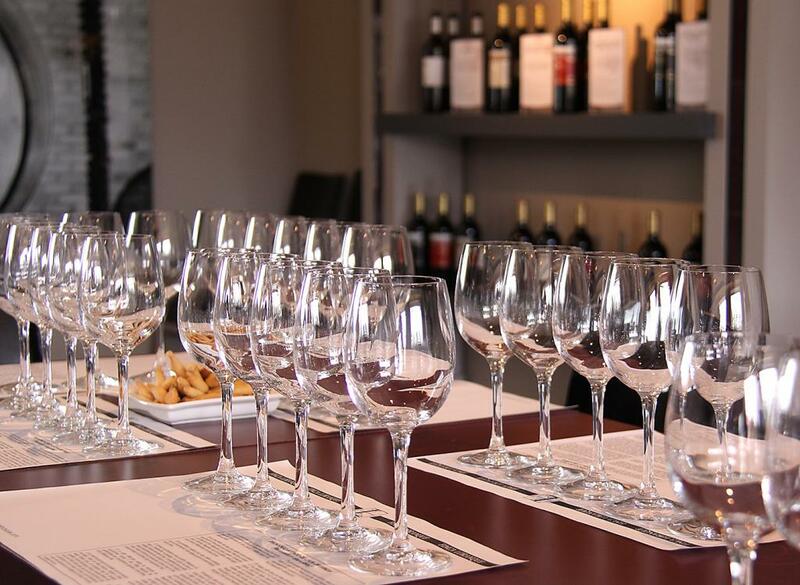 A simple course will teach you everything you need to know so you can enjoy your passion for wine even more. The different stages of the tasting. The objective is to assimilate the necessary tools to be able to differentiate the distinct wine-tasting phases, take the first steps in distinguishing hints and improve our senses and increase our wine-tasting vocabulary. And, especially… TO ENJOY THE WINE. Includes a guided visit to the winery.